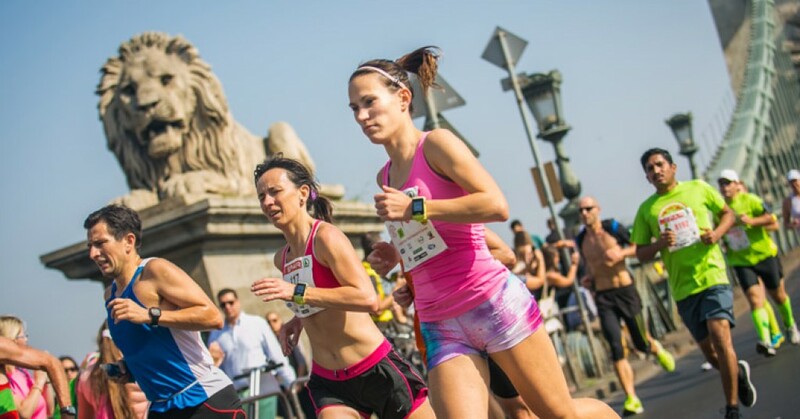 The Budapest Marathon is part of a 2-day festival all about running. On Sunday the focus is on the marathon, however, you may also run a 30 km or a marathon in a team of 2 or 4. While on Saturday the focus is on a 10 km run and shorter distances for the less experienced runners. With distances ranging from 400 m to 42 km everyone in the family can find their own challenge and take part in the running festival. Participating in the marathon is essentially a running sightseeing tour of the beautiful Budapest. 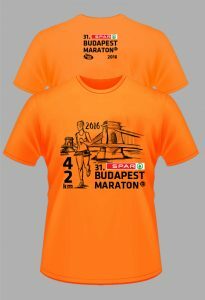 The course runs through the heart of Budapest, crosses several bridges and passes the most well-known sites of the city. Admire the view of the Buda Castle from the Danube banks and marvel in the panorama of Pest as well as Europe’s third largest Parliament building! There are over 27.000 participants on all the distances, with more than 6.000 marathon runners and 1300 relay teams. However, no need to worry about crowding and overtaking as the start is done in waves so everyone has plenty of space to run. In 2017, there were more than 5400 foreign runners, including 2800 on the marathon, from 84 countries. Most runners came from France, Britain, and Germany, but there were also participants from Thailand, Ghana, and Vietnam, just to name a few. Along the course there will be refreshments every 3 to 4 kilometers and of course continuous medical supervision. Pace runners will help you hit your desired tempo. But having fun is just as important as running so we’ll maintain several musical points along the course for your entertainment. Budapest is the perfect destination for a weekend city trip. Budapest is the spa capital with over 100 thermal springs beneath the city that supply the famous baths. After the run you can rest your leg in the thermal pools of a unique 16th and 17th century Turkish baths or the neo-baroque Széchenyi bath. Also unique to Europe are Budapest’s ruin pubs. Located in the city centre, this new function saved countless old, run down building from demolition. Their atmosphere is unusual, their style is retro and they revive socialist realist interior design. The perfect place to grab a drink the night before or after the race. And while you are here don’t forget to try out the best of Hungary’s cuisine: a gulash, a stew, a strudel, and a pancake. If your stomach is sensitive, you may want to leave this for after the race! Like us on Facebook and join the Facebook event to stay up-to-date.